The Company’s Motto is to help extend your business to reach through SAP and Business Intelligence services and also Seasoned business consultants, It accelerates your business offering with Their expertise into product evaluation, business process improvement or project management assistance. 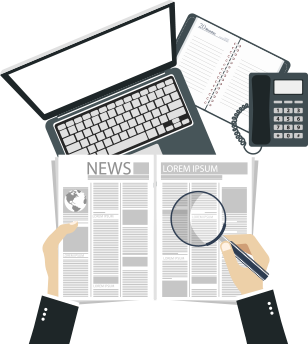 It’s Well Versed Experience into IT audit and quality control assures to power your business to compete effectively. 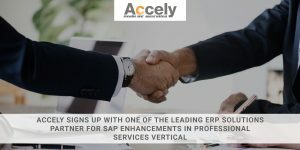 Accely with its 18 years of tenure in the SAP marketplace and our reputation for exceeding client expectations, we have built a world class consulting organization with the breadth and depth of experience needed to provide successful SAP solutions.